When will be Kemono Friends next episode air date? 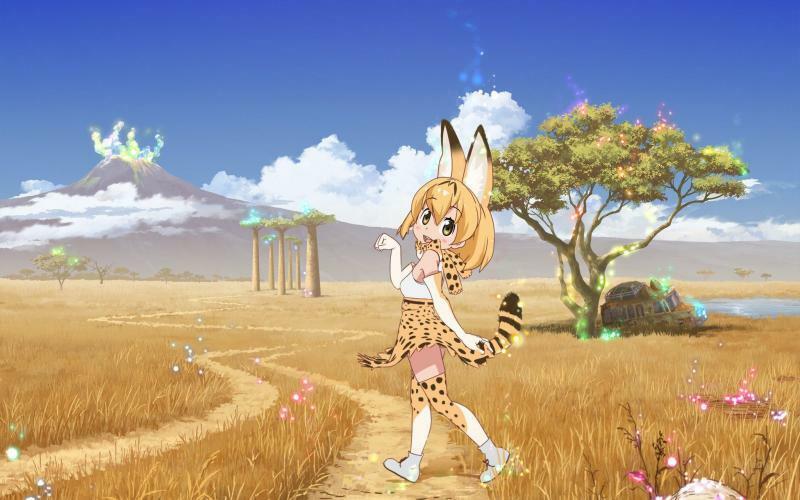 Is Kemono Friends renewed or cancelled? 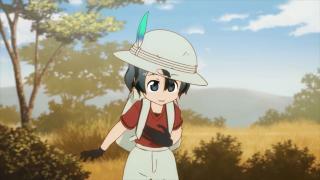 Where to countdown Kemono Friends air dates? 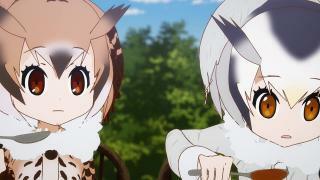 Is Kemono Friends worth watching? 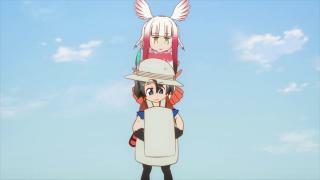 Japari Park is a gigantic integrated zoo. 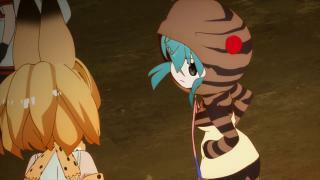 In the zoo, due to the mysterious "sand star" substance, the animals start turning into human-shaped creatures called Animal Girls. 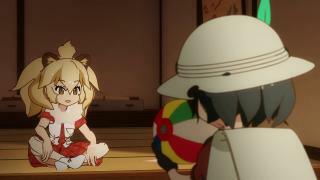 Japari Park is a place where many people visit and have fun at, but one day a lost child wanders into the park. The lost child starts a journey to return, but because so many Animal Girls join in on the quest it becomes an unexpected grand adventure. 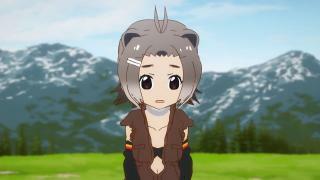 Kemono Friends next episode air date provides TVMaze for you. 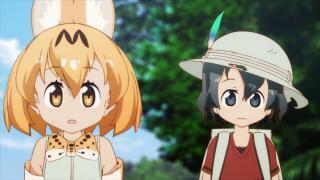 EpisoDate.com is your TV show guide to Countdown Kemono Friends Episode Air Dates and to stay in touch with Kemono Friends next episode Air Date and your others favorite TV Shows. Add the shows you like to a "Watchlist" and let the site take it from there.